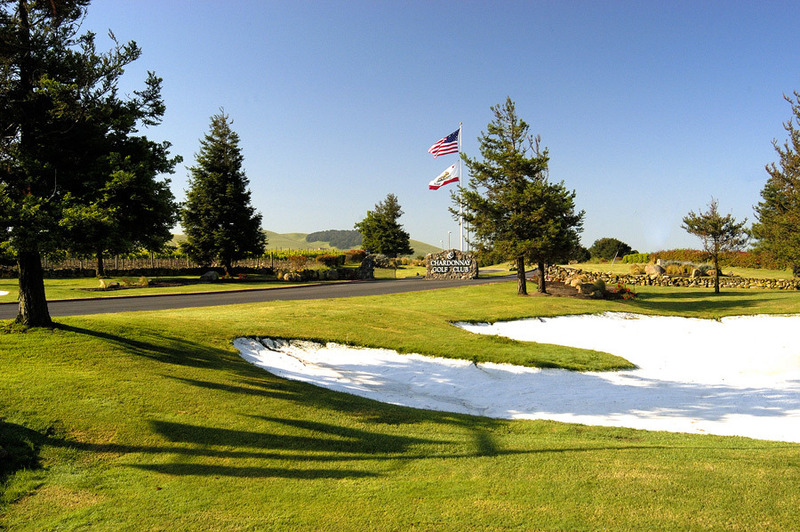 Chardonnay Golf Club is a semi-private golf facility located Southeast of the city of Napa in Jameson Canyon at the gateway to the world renown Napa Valley wine district. 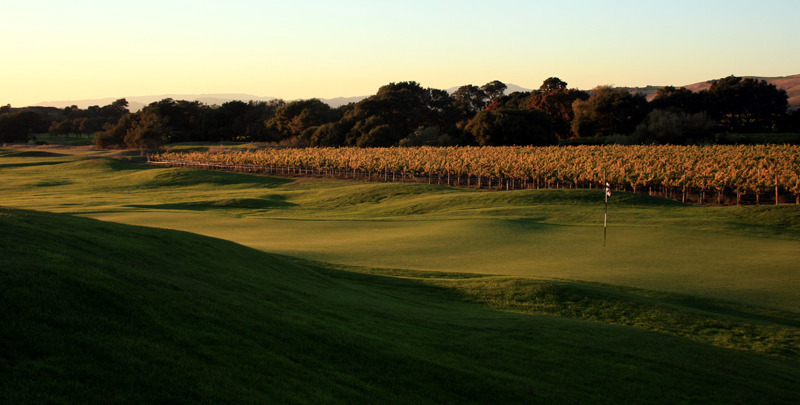 The championship golf course will challenge players of all skill levels, and represents the premier golf destination in Northern California, the Greater San Francisco Bay Area and the Napa Valley. 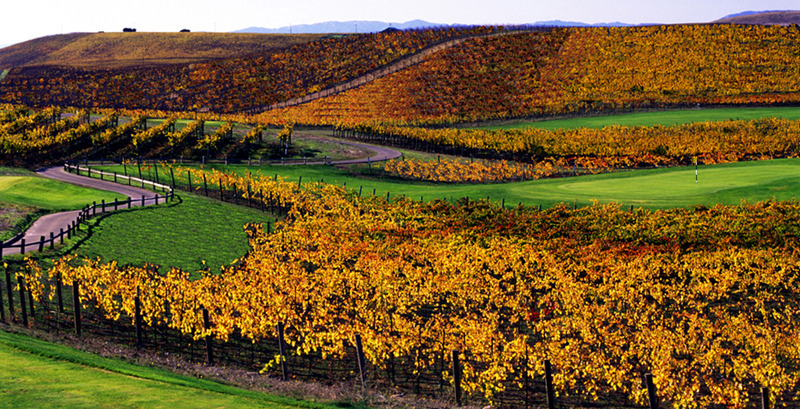 The course meanders through over 150 acres of Chardonnay vineyards and features numerous lakes and creek crossings.